Monster Beverage Corporation (MNST): Are Hedge Funds Right To Be Bullish? Is Monster Beverage Corporation (NASDAQ:MNST) a good place to invest some of your money right now? We can gain invaluable insight to help us answer that question by studying the investment trends of top investors, who employ world-class Ivy League graduates, who are given immense resources and industry contacts to put their financial expertise to work. The top picks of these firms have historically outperformed the market when we account for known risk factors, making them very valuable investment ideas. Is Monster Beverage Corporation (NASDAQ:MNST) going to take off soon? The smart money is absolutely taking a bullish view. The number of long hedge fund bets increased by 6 lately. MNST was in 39 hedge funds’ portfolios at the end of September. 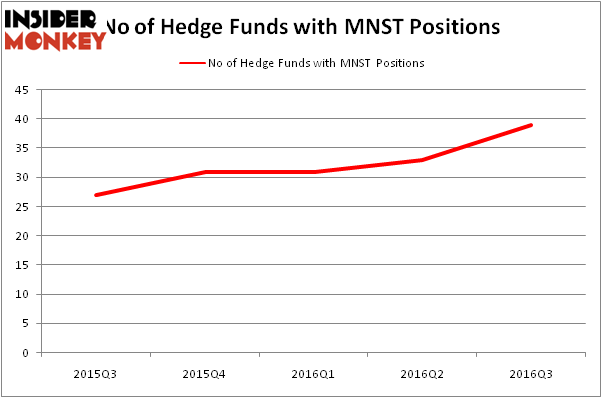 There were 33 hedge funds in our database with MNST holdings at the end of the previous quarter. The level and the change in hedge fund popularity aren’t the only variables you need to analyze to decipher hedge funds’ perspectives. A stock may witness a boost in popularity but it may still be less popular than similarly priced stocks. That’s why at the end of this article we will examine companies such as Intuitive Surgical, Inc. (NASDAQ:ISRG), Manulife Financial Corporation (USA) (NYSE:MFC), and PPG Industries, Inc. (NYSE:PPG) to gather more data points. 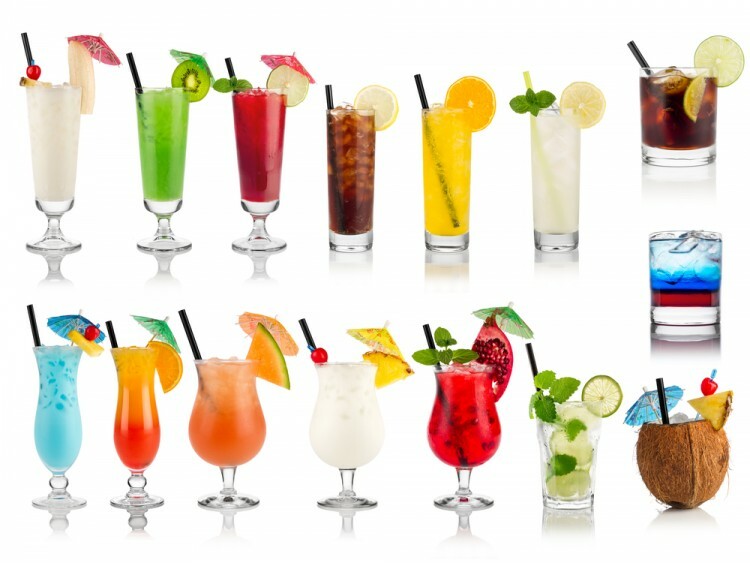 What have hedge funds been doing with Monster Beverage Corporation (NASDAQ:MNST)? At Q3’s end, a total of 39 of the hedge funds tracked by Insider Monkey were long this stock, an 18% rise from the second quarter of 2016, as hedge funds continue to increase their positions in the stock. The graph below displays the number of hedge funds with bullish position in MNST over the last 5 quarters. With hedgies’ capital changing hands, there exists an “upper tier” of notable hedge fund managers who were upping their stakes significantly (or already accumulated large positions). When looking at the institutional investors followed by Insider Monkey, Stephen Mandel’s Lone Pine Capital has the biggest position in Monster Beverage Corporation (NASDAQ:MNST), worth close to $609.2 million, corresponding to 2.7% of its total 13F portfolio. The second largest stake is held by Neal C. Bradsher of Broadwood Capital, with a $234.8 million position; 40.2% of its 13F portfolio is allocated to the stock. Remaining professional money managers that hold long positions consist of Bruce Kovner’s Caxton Associates LP, Ken Griffin’s Citadel Investment Group, and Dmitry Balyasny’s Balyasny Asset Management. We should note that none of these hedge funds are among our list of the 100 best performing hedge funds which is based on the performance of their 13F long positions in non-microcap stocks.